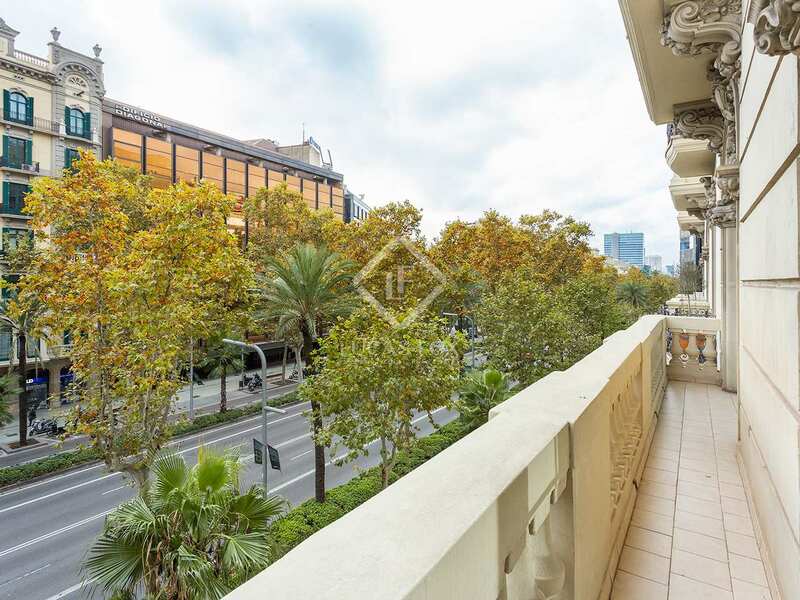 Magnificent apartment renovated with materials and finishes of the highest quality and a modernist balcony, for sale in the Tuset area, on Avinguda Diagonal. 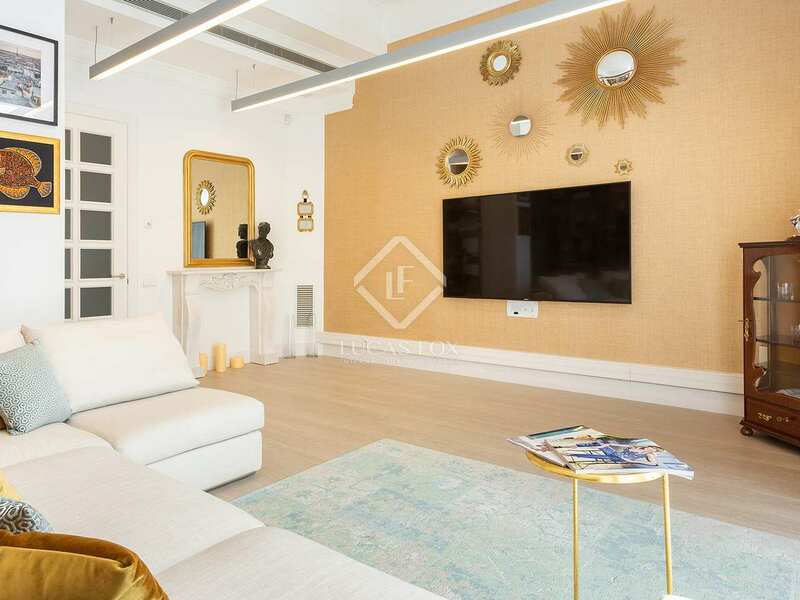 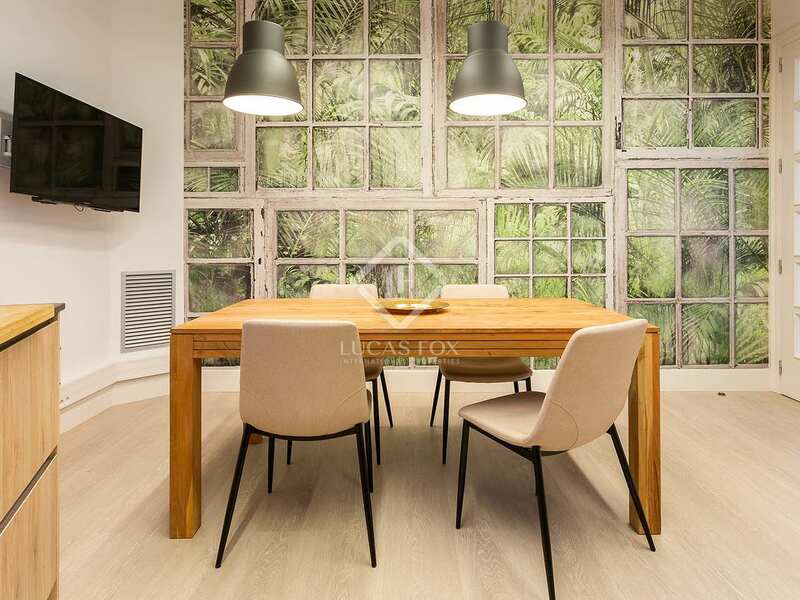 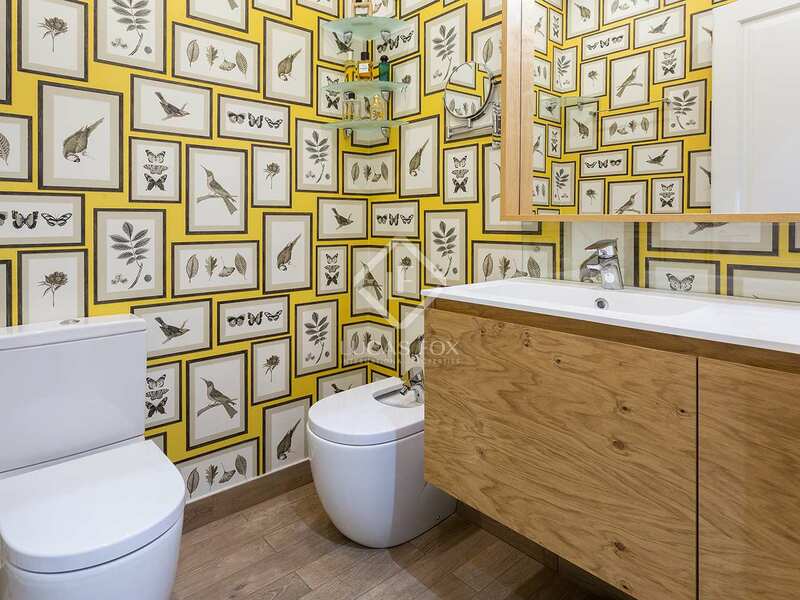 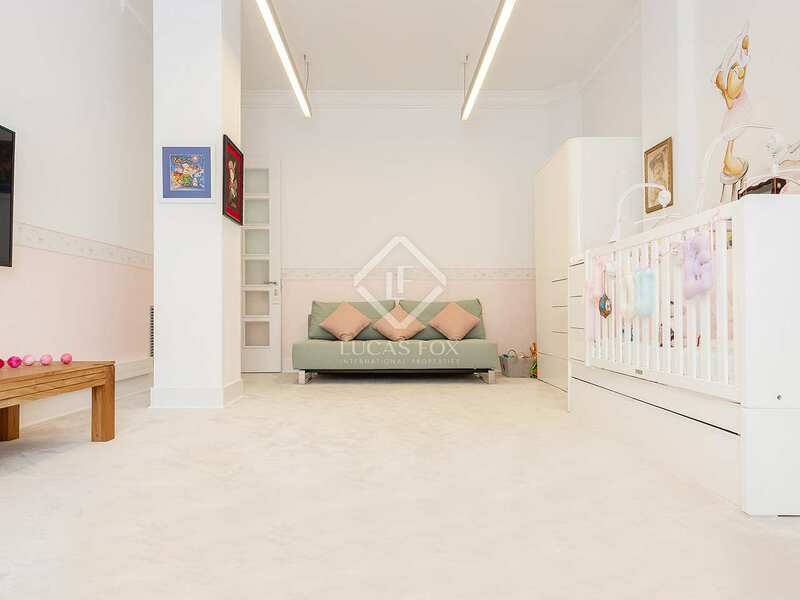 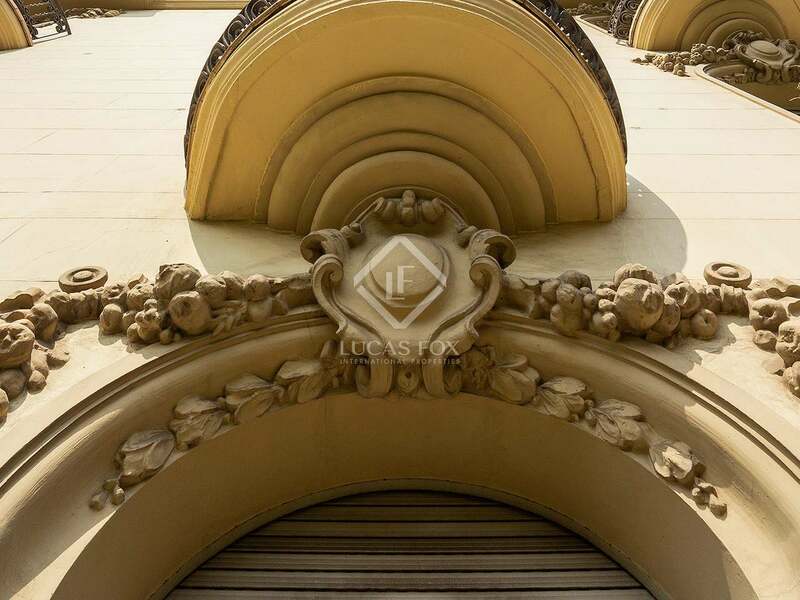 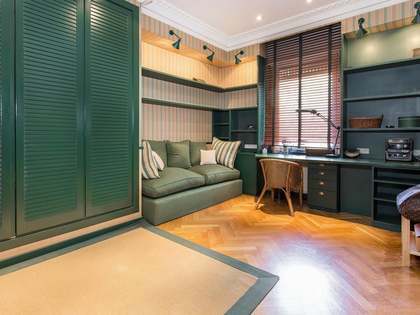 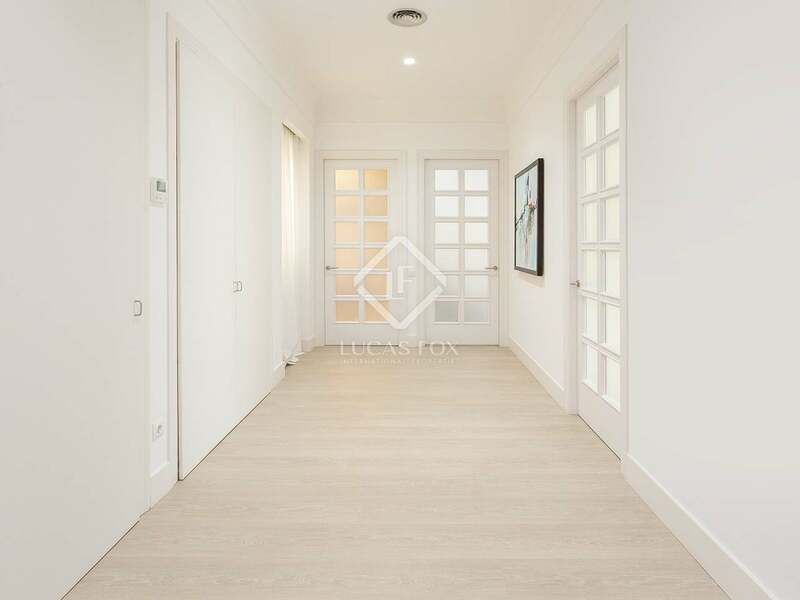 This luxurious recently renovated apartment with high quality finishes and materials enjoys a privileged location in the area of ​​Tuset, on Avinguda Diagonal. 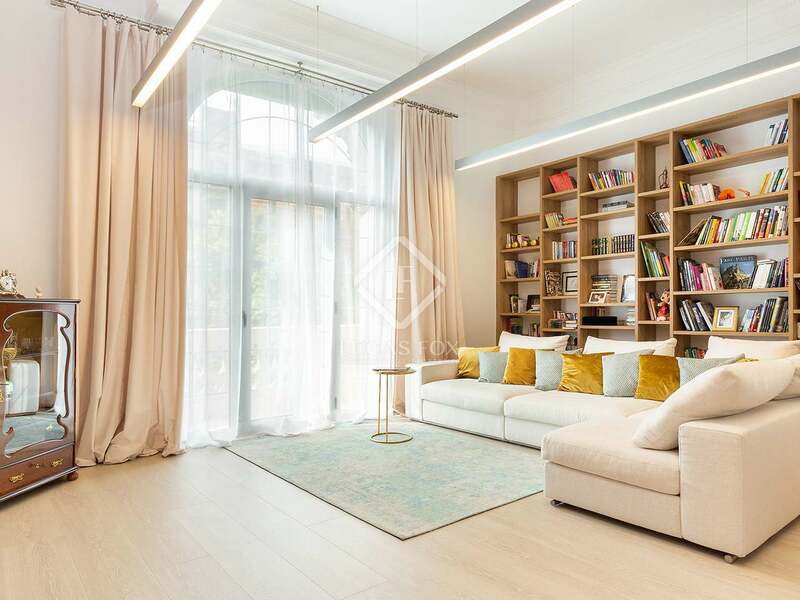 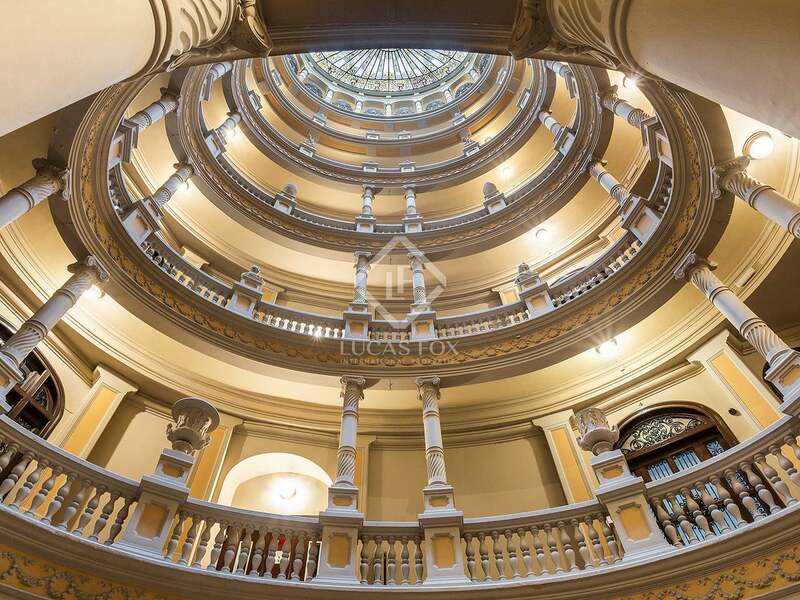 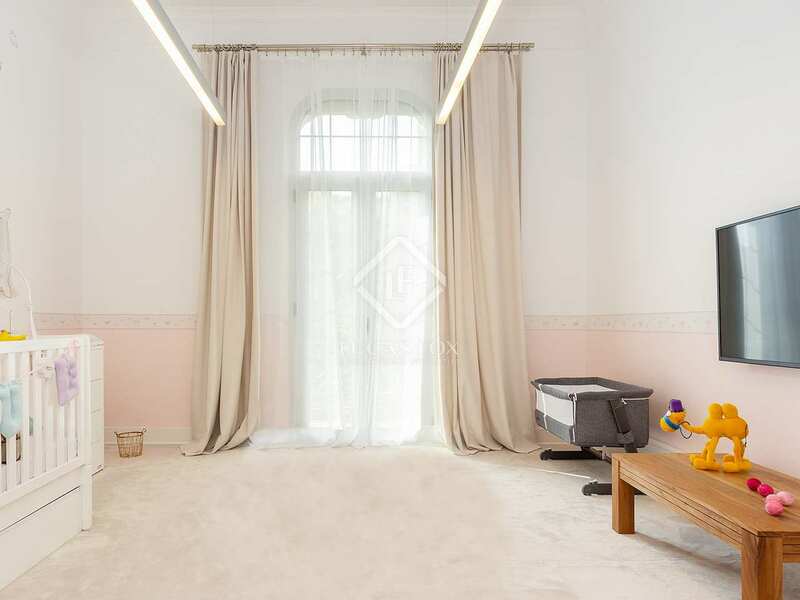 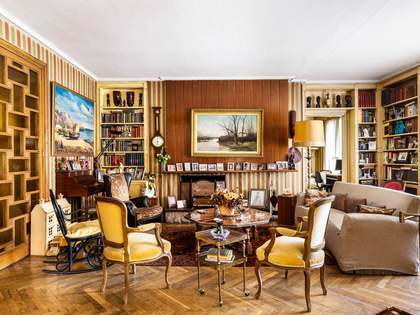 The property has high ceilings and period features, and is housed in an impressive classic building with a lift that has many of its original architectural elements. 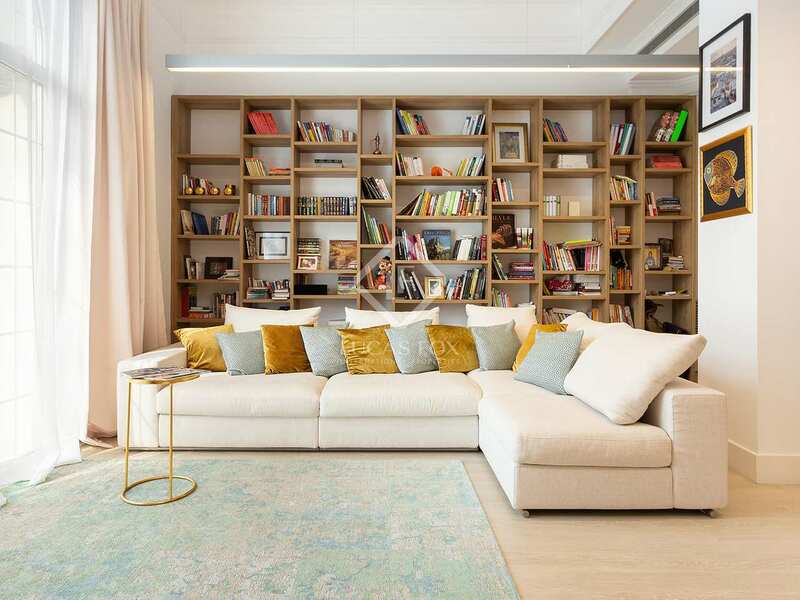 The apartment is decorated with soft and neutral tones, providing a cozy and comfortable feeling, and its design is modern and functional. 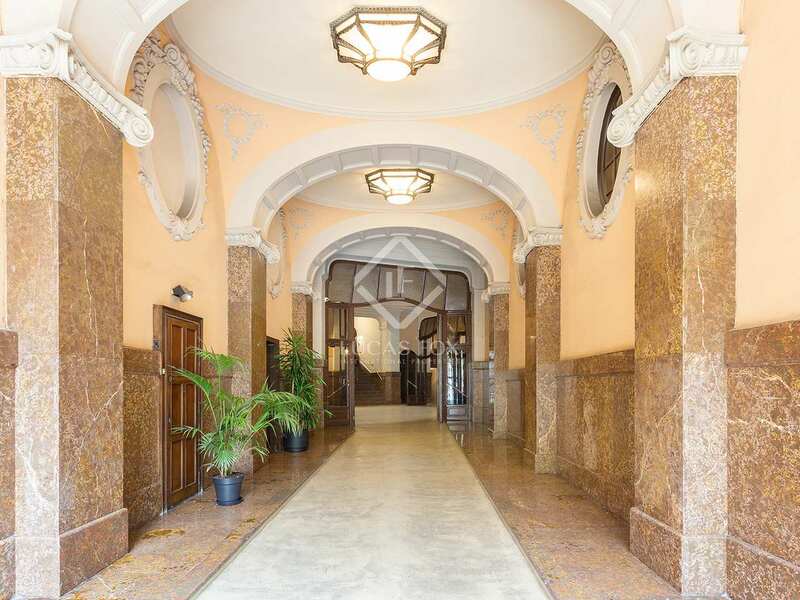 Upon entering, we are welcomed by a large hall that leads to a spacious living room. 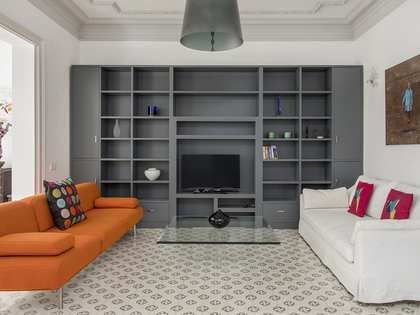 This room enjoys a home cinema and access to a modernist balcony that floods the room with natural light. Next, we find a spacious double bedroom adjoining a kitchen, equipped with high quality appliances. 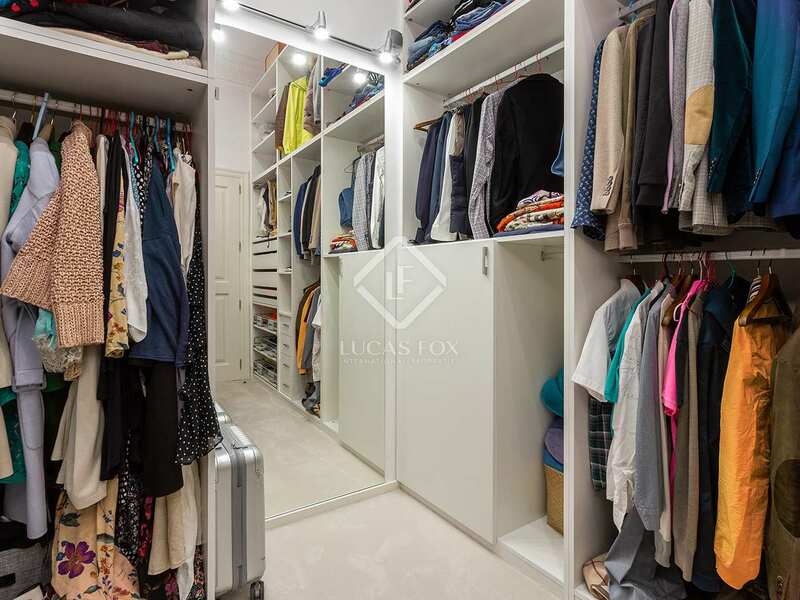 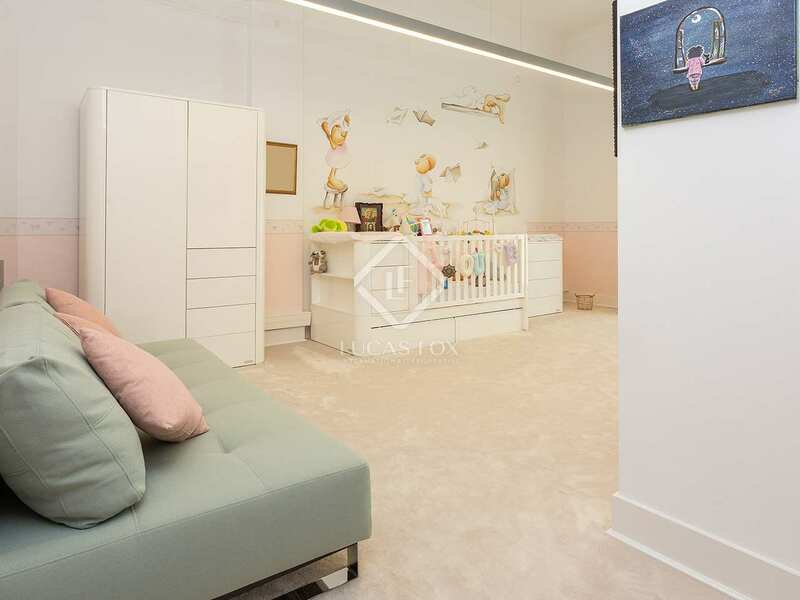 This apartment also offers a large bedroom with a private bathroom and another room used as a dressing room. 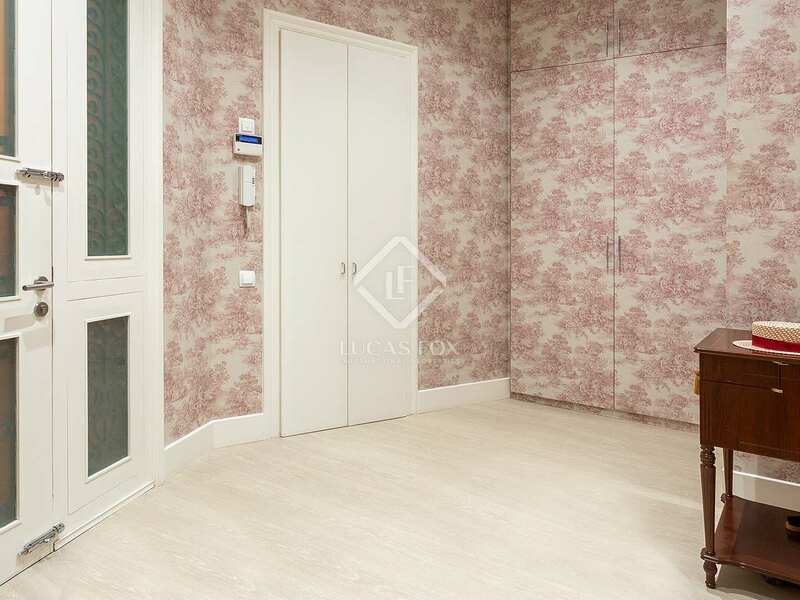 The apartment is equipped with wooden floors and fitted wardrobes. 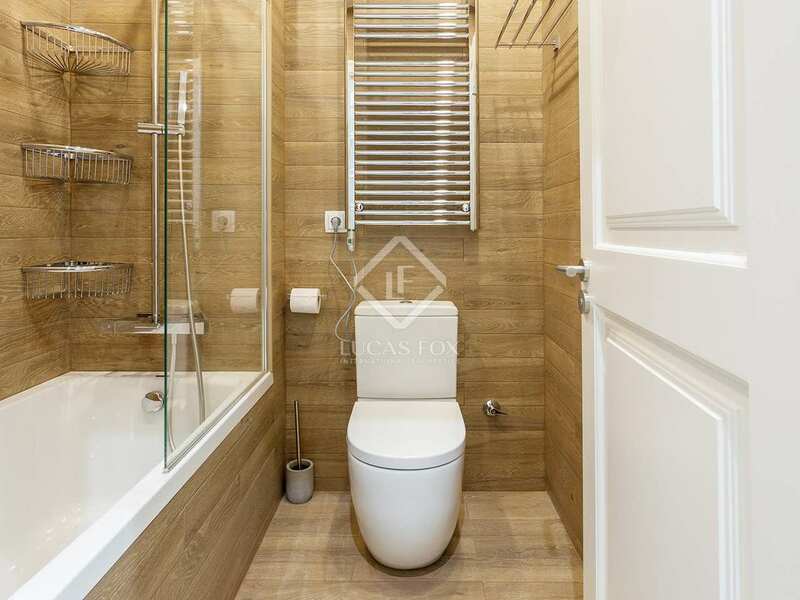 It also has air conditioning, heating and double glazed windows to ensure your comfort throughout the year. 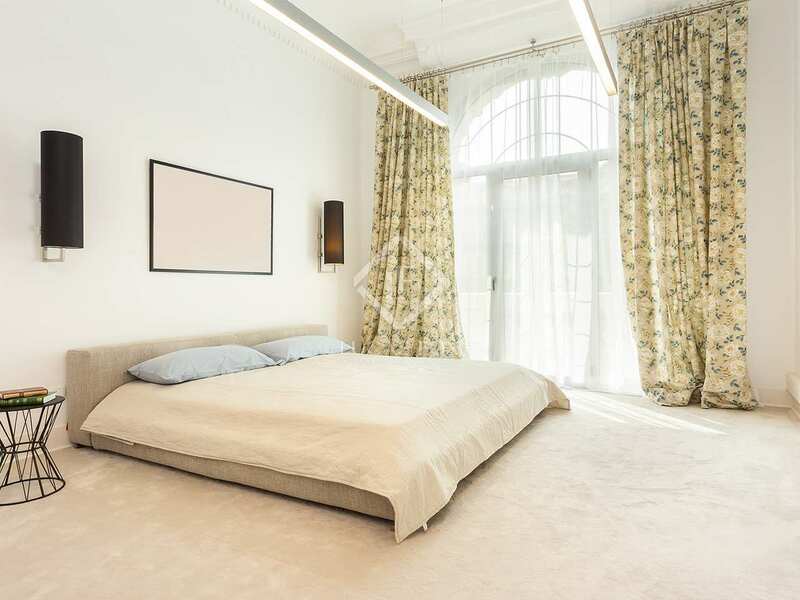 In addition, it has an alarm system to ensure your safety and that of your loved ones. Do not hesitate to contact us to get more information about this exclusive apartment in a privileged location in Barcelona. 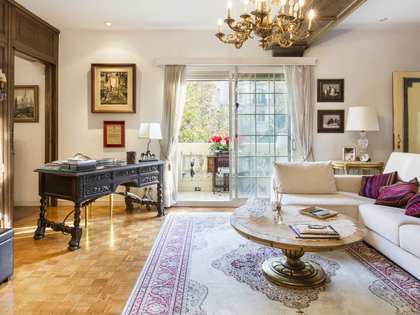 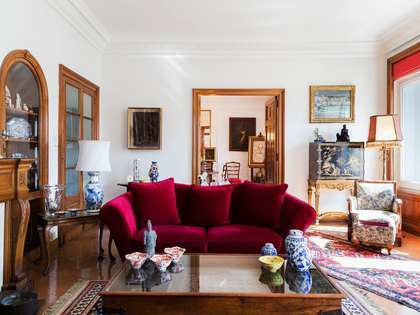 The apartment is located on Avinguda Diagonal, the most important avenue in Barcelona, ​​which runs through the entire city. 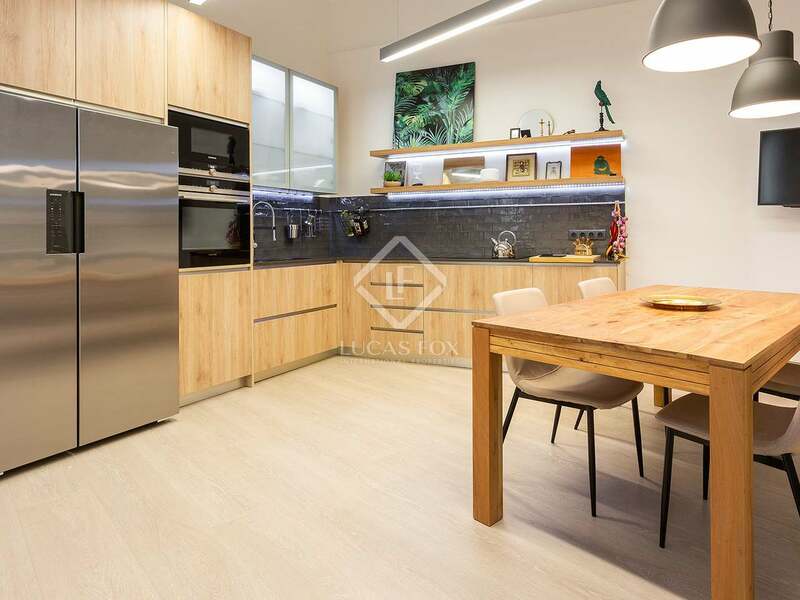 The property therefore enjoys all the services that an area like this offers: exclusive restaurants, bars and entertainment venues, supermarkets, shops, health services, schools, among others. 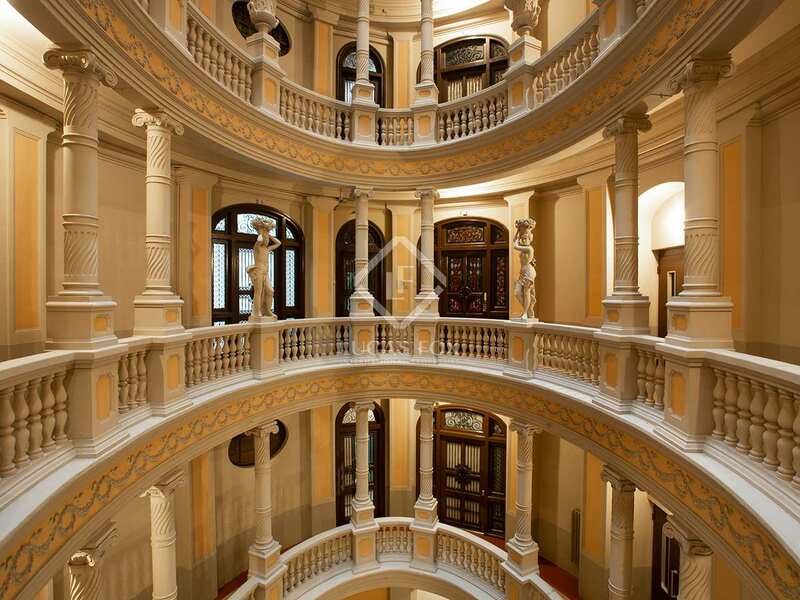 In addition, it enjoys excellent public transport, both by rail, metro and city bus.